Virginia Woolf, arguably one of the most famous female authors of the 20th century, is best known for her novels that experimented with stream-of-consciousness and the underlying psychological as well as emotional motives of characters. Less well known are the early pseudo-science-fiction works that Woolf wrote under the pen name E V Odle, however in recent years it is these works that have arguably had more influence on popular culture. Woolf was born in 1882 and showed a talent for writing from a very early age; however her first book The Voyage Out was not published until she was 33 in 1915. For the next few years she enjoyed mixed success as a novelist (not enjoying mainstream recognition under her own name until 1925’s Mrs Dalloway) and so as a way to supplement her income wrote a number of short stories and novels to be published in popular magazines and newspapers. In order to preserve her reputation as a ‘serious’ writer and not detract from her true work she took the pen name E V Odle (it has also been suggested that the gender neutrality of this name helped her make a profit within a genre that was dominated by men). After a few adventure stories she settled into writing science fiction, a genre made popular at the time by H G Wells, and her first major financial success was the 1917 novelette The Houyhnhnm, based upon characters from Jonathan Swift’s Gulliver’s Travels. 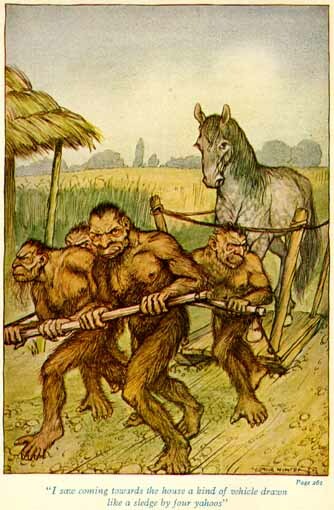 The story, centring around the protagonists adventures on a planet where mankind (the Yahoo) was subservient to the horse-like Houyhnhnm, has been cited as one of the main influences on French author Pierre Boulle when writing his 1963 novel Planet of the Apes and opened the door for a number of lucrative offers. 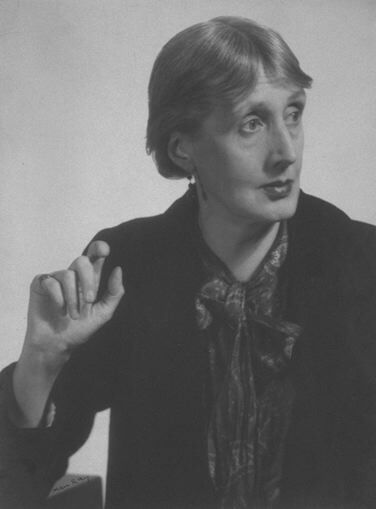 The success of The Houyhnhnm prompted Woolf to take a short break from publishing more high-brow books under her own name and saw her enter into one of the most prolific periods of her life. After a series of mildly successful short stories Woolf (still under the pen-name Odle) started work on a serial entitled The Puppeteer God (1919), a complex story about a lonely creature who drew energy from the dreams of others, leading him to enslave his victims in a dream like trance – the world we know – without any knowledge that they were actually his prisoners. The Wachowski brothers have acknowledged its influence in the development of their 1999 hit film, The Matrix. 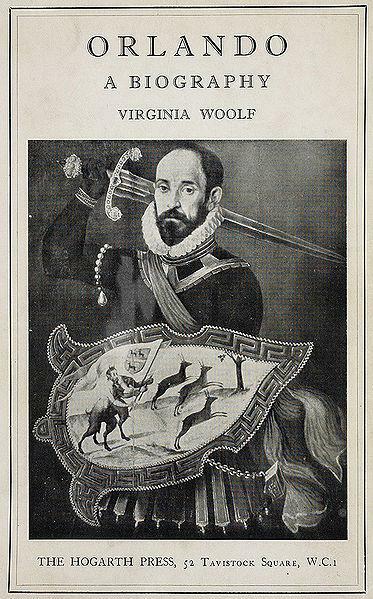 Her 1920 novel Orlando, about the life of an immortal being from the reign of Elizabeth I to present day, is much more widely known today due to her decision to republish the work (with some changes) under her own name in 1928. In the revised version Orlando only regenerates once – into a woman – however the multiple regenerations in the original are highly suggestive of the more recent Doctor Who television series. Other influential works published under the name E V Odle were the 1923 novel The Clockwork Man, considered by most to be the first instance of a cyborg in fiction, and An Unwanted Guest (1925) in which an encounter with an ancient spirit sees protagonist Nancy Archer transformed into a giant. 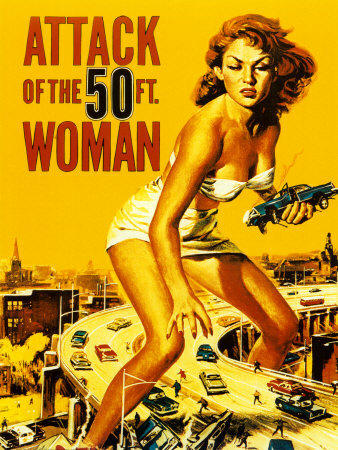 The book was later re-imagined as the 1958 camp film Attack of the 50 Foot Woman. After the wide critical acclaim of Mrs Dalloway Woolf was able to focus on her more serious works and dropped the use of her pen-name, but her E V Odle books still enjoyed mainstream popularity way into the 1930s. However, due to the low brow style of the works they were largely forgotten when Woolf’s popularity made a comeback in the 60’s and 70’s; today they remain largely out of print and prove difficult to get hold of. Any information you could give me would be much appreciated.